"These cosmic rays actually originate in supernova remnants–remnants from stars that exploded a long time ago," he said. 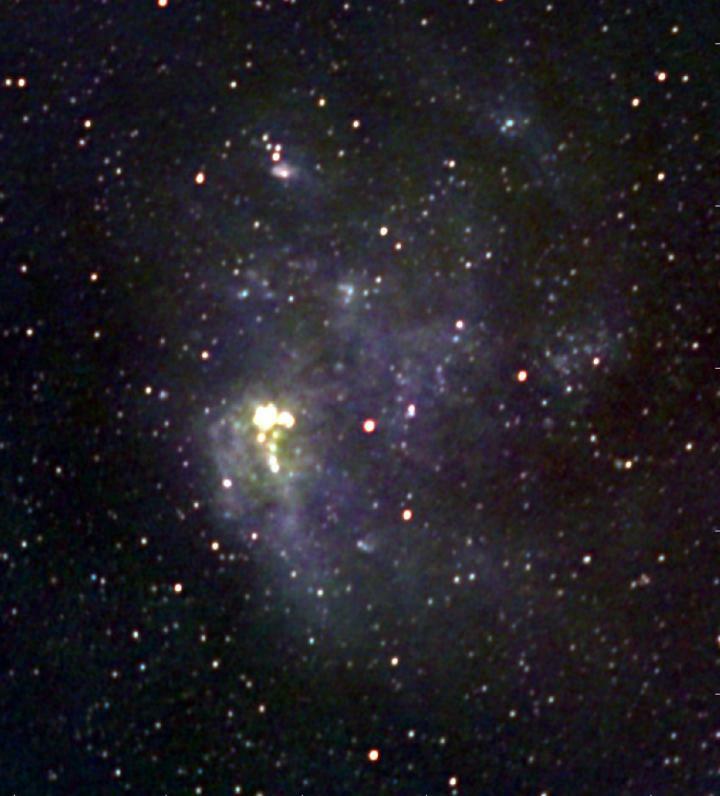 The Large and Small Magellanic Clouds are very close to our own Milky Way–less than 200,000 light years away–and can be seen in the night sky with the naked eye. "Observing the Magellanic Clouds at these very low frequencies–between 76 and 227MHz–meant we could estimate the number of new stars being formed in these galaxies," she said. "In the Small Magellanic Cloud, the rate of star formation is roughly equivalent to one new star the mass of our Sun every forty years."